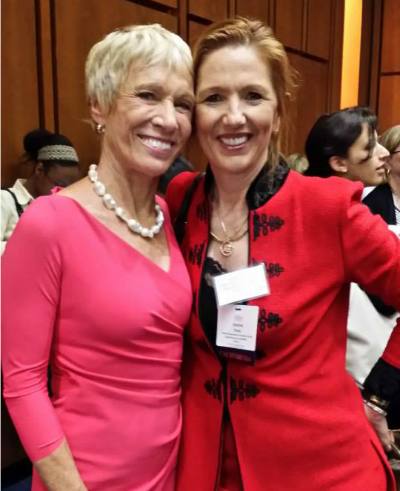 The 2016 NAWRB Conference bridges the real estate and government arenas with several business sectors to serve women, small businesses and women’s homeownership. From government advocacy to raising awareness of wealth-creating opportunities, we are here to help you grow your success. The National Association of Women in Real Estate Businesses (NAWRB) is proud to announce EXIT Realty as a new strategic partner! 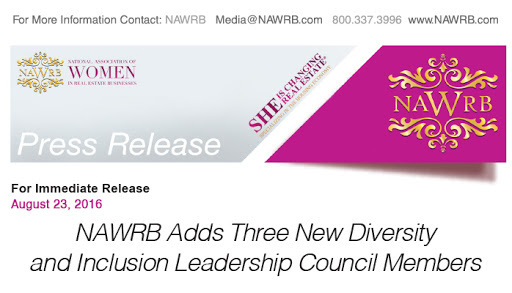 The National Association of Women in Real Estate Businesses (NAWRB) is proud to announce their newest Diversity and Inclusion Leadership Council (NDILC) members Min Alexander, Senior Vice President of Real Estate Services, Altisource; Tami Bonnell, CEO, EXIT Realty Corp. International; and Melanie Gass, Senior Partner Channel Marketing Manager SMB&D, US SMB Business Development, Microsoft. 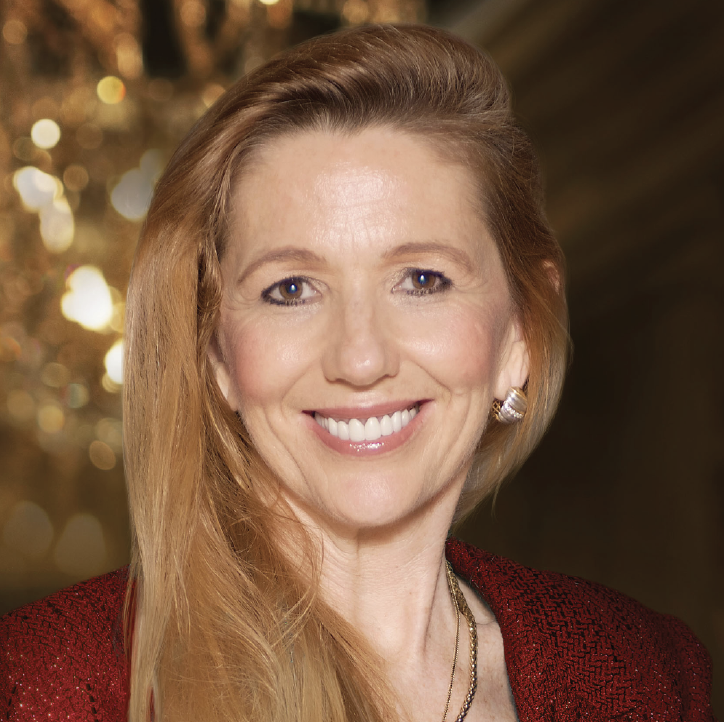 Desirée Patno, NAWRB founder and CEO, is a leading advocate for women in the housing ecosystem with over 25 years of experience. A trailblazer in several aspects of her life, Patno has always fought for a seat at the table and the right to compete and work alongside men. We showcase her, from her passion as the only girl in an all-male water polo league to her travels around the nation conquering her fears. NAWRB: How did you get involved in the real estate industry? To what do you attribute your professional success? Desirée Patno: Growing up, my parents were always designing and adding to their mini Hearst Castle. Most children do normal chores. Mine were helping my mother build her legacy. She started out with a 1,700 square foot home, yet before it burned down it measured over 14,000 square feet. It was an incredible undertaking lasting more than three decades! The majority of their windows and skylights were all hand beveled and beautiful pieces of art. They put a dollar down payment on the home and after living in it for a full year, they purchased it for $30,000. Times were tough back in 1960. Multiple times their home was featured in local newspapers for a variety of reasons. My mother had hot pink satin couches completely wrapped in clear plastic and she painted several murals on the walls of Roman Revival architecture. It was not your typical home, it was my mother’s miniature showpiece carved out of the side of a mountain. For the first time since 2012, mortgage originations are expected to top $2 trillion in 2016, according to Freddie Mac’s monthly Outlook for August. Low mortgage interest rates are spurring a burst of refinance activity, and strong home sales and house price growth are supporting purchase mortgage activity. 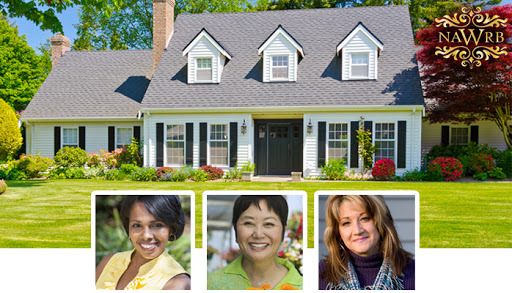 As part of our National Women’s Homeownership Initiative, the 2016 NAWRB Conference will feature three recent women homebuyers detailing the effect of homeownership on their lives and their home buying process, including the factors that influenced their decision on the homes they bought. 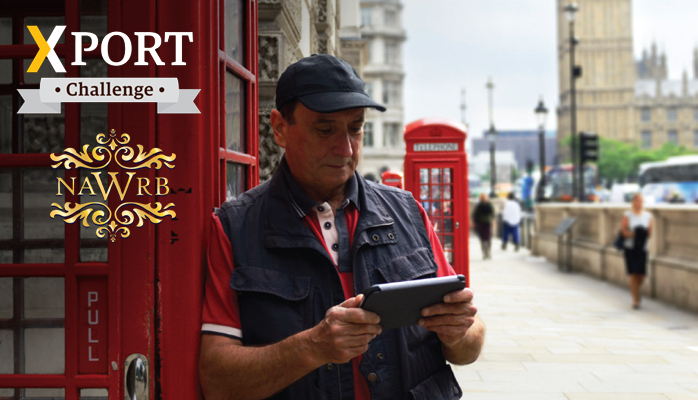 Is it a goal of yours to take your business overseas? Extend your market and grow your book of business? The UPS X-PORT Challenge is a promotion designed to support businesses that have international growth aspirations, and to introduce these businesses to UPS and their international capabilities. Businesses can apply to earn an opportunity to pitch their solutions/products and win up to $10,000 in export shipping credits from UPS. 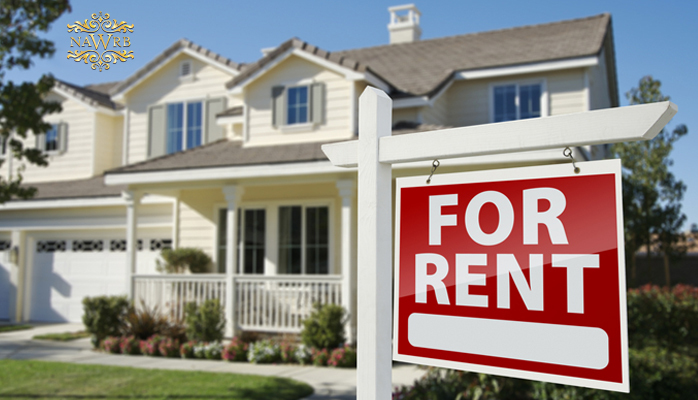 Across the country’s largest rental markets, almost 14 percent of on-market renters have strong credit scores, relatively high incomes and could afford to buy the median home in their market. Homeowners are in luck as Barbara Corcoran, real estate guru and Shark Tank star, is giving her advice on how they can make the best use of what she calls “cheap money.” By simply following Barbara’s advice and doing a little leg work, homeowners can find themselves pocketing thousands of dollars that would otherwise be spent on their mortgage payments as well as possibly paying off their mortgages sooner. Her secret? Taking advantage of incredibly low interest rates. When looking for a lender, nearly 77% of home buyers choose to only work with one lender from the start without doing their homework. Barbara states, “Not shopping the market…is like giving money away.” It’s best to look around and scope out lenders in your area to make sure you are truly getting the best interest rate available at the time you apply. You also want to ask your lender if you are eligible for the Home Affordable Refinance Plan or HARP as it is oftentimes called. 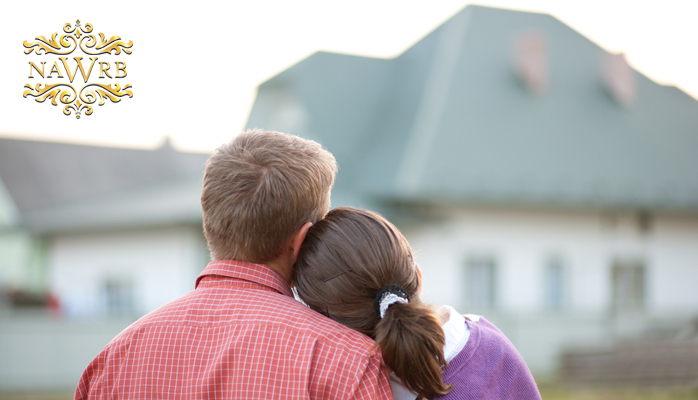 Many homeowners are eligible but are unaware the program exists and therefore fail to take advantage of the benefits of this government program. Those who have used the program have saved an average of $3,500 in their first year. Definitely worth looking into. Given the nature of interest rates, you’ve got to be prepared to move quickly when the rates are low. Many would argue that today’s interest rates have risen since late 2015, however, they are still lower than they were at this point last year. Corcoran suggests homeowners seize this opportunity to “take advantage of today’s cheap money” and strike while the iron is hot. If you wait even a month or two, there is no telling where interest rates will be and you may be kicking yourself for not moving to action sooner. As we mentioned earlier, when you’re dealing with interest rates, there is no better time than the present to claim your stake. Today’s rates are some of the lowest we’ve seen in quite some time but again, no one can predict how long homeowners will have access to such rates. Thousands have chosen to take advantage of these rates by refinancing their mortgages and have saved a considerable amount of money in the process. One thing you definitely want to keep in mind, HARP is scheduled to expire on December 31, 2016. You have got to make your move now if you intend to take advantage of the incredible savings HARP participants have seen in the past. Your first step from this point is to start researching. Barbara suggests making use of The Easy Loan Site and seeing what options are available for you there. Be sure to keep your options open and know what you are looking for in order to meet your needs and stay within your budget. The Easy Loan Site works with a large group of lenders including those who offer HARP options. It’s a great way to do your “one stop shopping” and the best news yet is it’s free to use to research lenders and apply for loans. 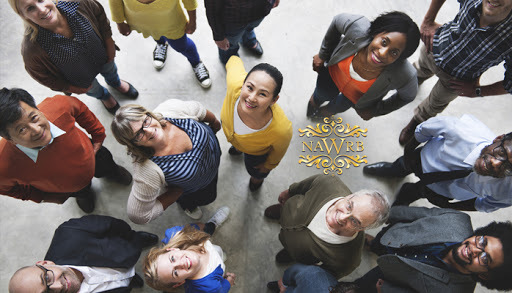 If you are a woman entrepreneur working in the real estate ecosystem and would like to learn more about the future of women in real estate, how to secure funding for your business from investors who want to support women-owned businesses, and much, much more…purchase your ticket for our 3rd Annual NAWRB Conference. Put yourself in the room with leaders in the industry who will share the secrets to their success and network with investors looking for just the right woman-owned business to support financially. You don’t want to miss this incredible opportunity to expand your knowledge base and grow your business. Irvine, CA, August 1, 2016—The National Association of Women in Real Estate Businesses (NAWRB) is proud to announce that Founder and CEO, Desirée Patno, has been selected as a 2016 HousingWire Women of Influence!